The Bishop of Manchester took part in a ceremony to rededicate the historic cross in St Peter’s Square following Metrolink work which uncovered a secret crypt. 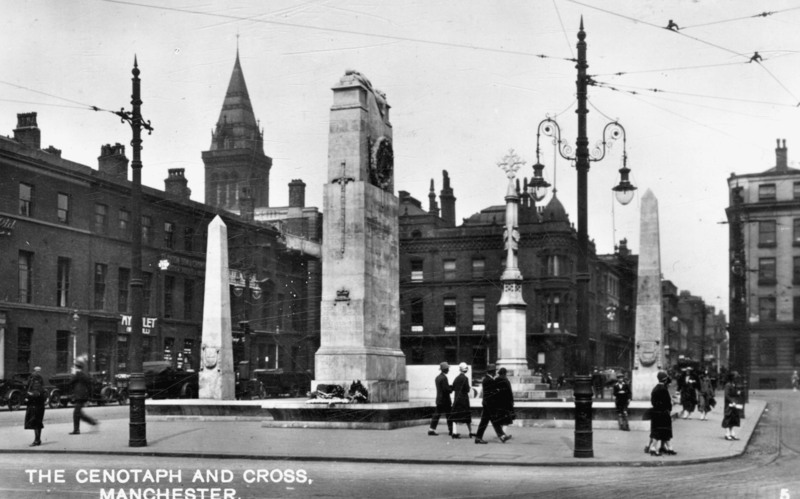 During the recent transformation of St Peter’s Square to expand the tram system, engineers found a crypt belonging to the former St Peter’s Church, in which items such as bottles, clay pipes and hats were found. The crypt is thought to date back to 1788 when the church was built, in what was then a small Georgian town. Metrolink resealed the burial vaults and covered the crypt with 750 tonnes of concrete to protect it. The rededication by the Bishop of the historic St Peter’s Square cross ties in with final works to overhaul the square, which are expected to be finished in the spring.